After Major Leetul Gogoi used Farooq Dar as a "human shield" against stone pelters, Dar filed a plea seeking compensation from the Jammu and Kashmir government. Major Leetul Gogoi was caught with a woman at a Srinagar hotel earlier this year. Indian Army officers are prohibited from fraternising with local residents of areas where they are deployed. 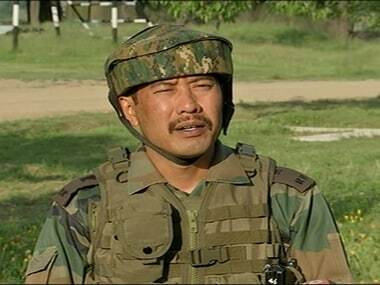 Major Leetul Gogoi may face action for violating the army's rule against developing a relationship in a conflict zone and breaching protocol by staying away from the place of duty. 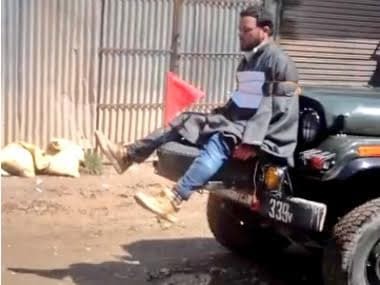 Confusion prevails over the age of the girl who was detained by the Jammu and Kashmir police with Indian Army Major Leetul Gogoi in a Srinagar hotel on Wednesday. 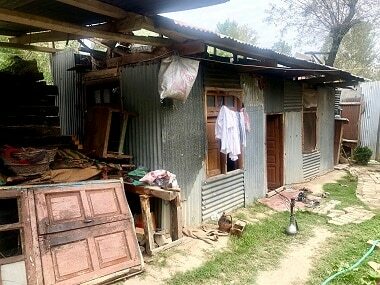 Police sources said Gogoi has a lot to answer for, including why he reserved a hotel room in a part of Srinagar that is volatile, risking his own life and that of others. 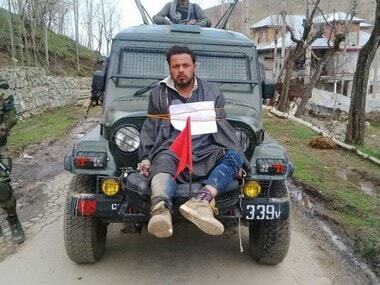 The Jammu and Kashmir State Human Rights Commission (SHRC) will next month hear an appeal against state government's refusal to act on the commission order awarding Rs 10-lakh compensation to Farooq Ahmad Dar, who was used as a "human shield" by an army officer earlier this year. 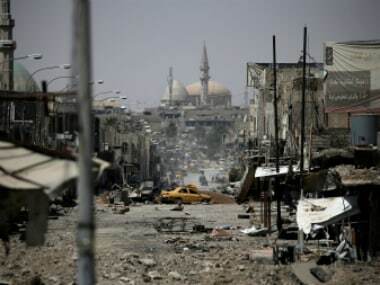 The United Nations has said that the Islamic State group jihadists may be holding more than 100,000 Iraqi civilians as human shields in the old city of Mosul.